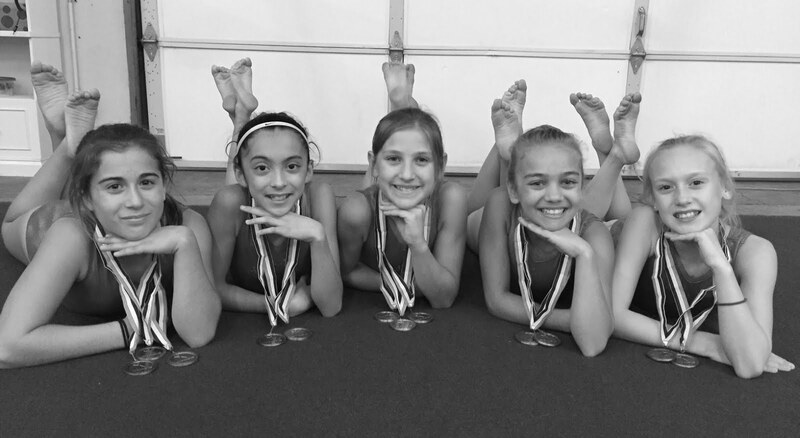 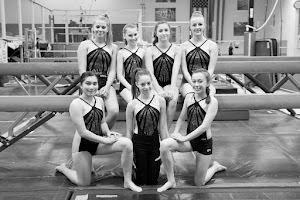 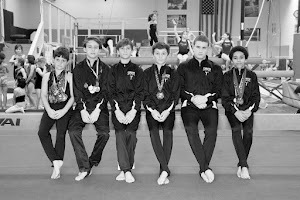 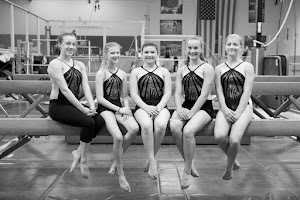 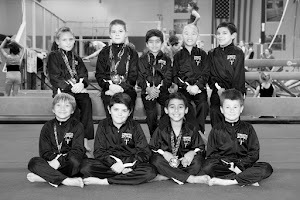 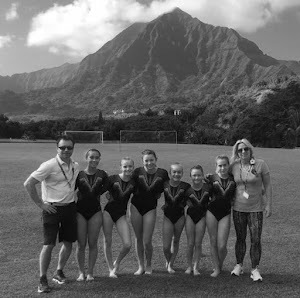 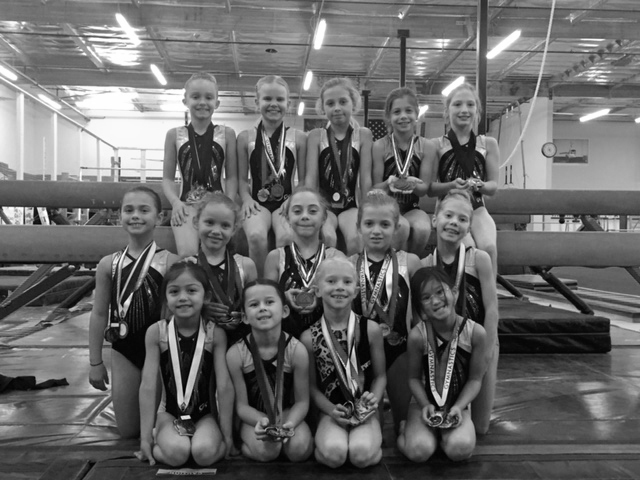 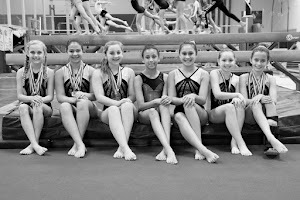 The Napa gym’s compulsory teams traveled to Reno, Nevada last weekend to compete at the Goblin Games, hosted by Deltchev Gymnastics Academy. 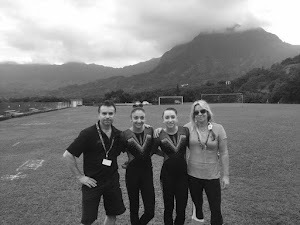 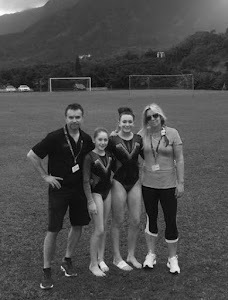 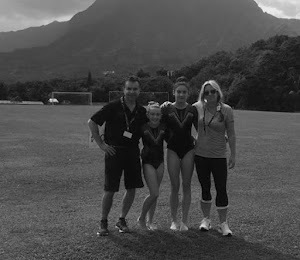 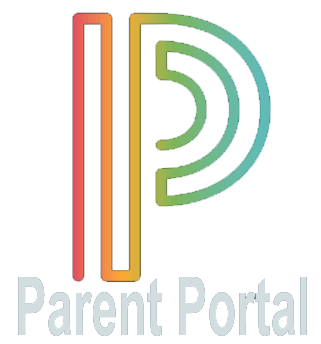 The academy was founded by Stoyan Deltchev, a former Bulgarian Olympian who trained with Gymnastics Zone head coach Bogi Michovsky as part of the Bulgarian national men’s gymnastics team. 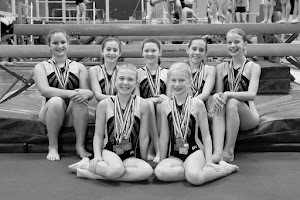 The meet featured not only impressive gymnastics, but also a costume contest and Halloween-themed fun for the gymnasts. 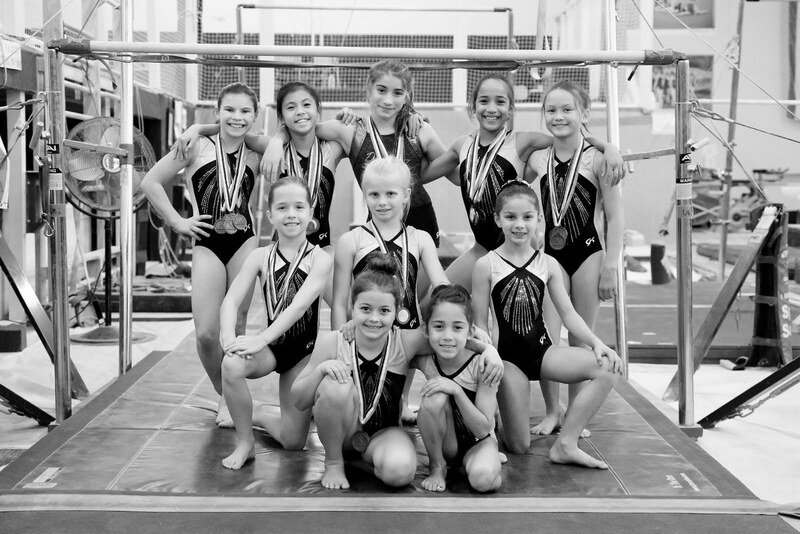 The Zone girls left the Silver State with many new individual and team titles to their credit.